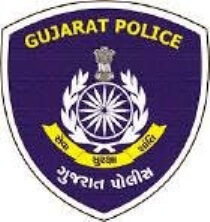 Gujarat Police Recruitment Board (PRB) published an important notification for Police Constable / Lokrakshak Answer Key & Result 2018-19. You can view this official notification by below mentioned link. You can also view an official detailed advertisement and other related information for above said recruitment.